For most people that we talk to, the answers to these questions are “YES’ and “NO”. Unfortunately too many people set up a basic account on LinkedIn and never spent the time updating their profile. Little do they know that, by doing that, they are dramatically misrepresenting themselves (and their companies) to the millions of people that use LinkedIn. When people search for you on LinkedIn (which happens all of the time), will your profile accurately represent your personal and professional brand? The first step of our LinkedIn training effort is help people understand what makes a great LinkedIn profile. In a 1.5-2 hour group training session, we go through each section of the LinkedIn profile and give you ideas on how best to represent your personal and professional brand. We’ve even helped several business owners write their profiles and professional summaries. At the end of the day, we just want you to feel good about your profile and how you represent yourself on LinkedIn. Step 2 of our training effort is Group Prospecting Training. So many people think LinkedIn is a tool for recruiting and finding jobs. While that’s one of it’s benefits, it’s also a tremendous tool for networking, finding and building business relationships, and sharing content. 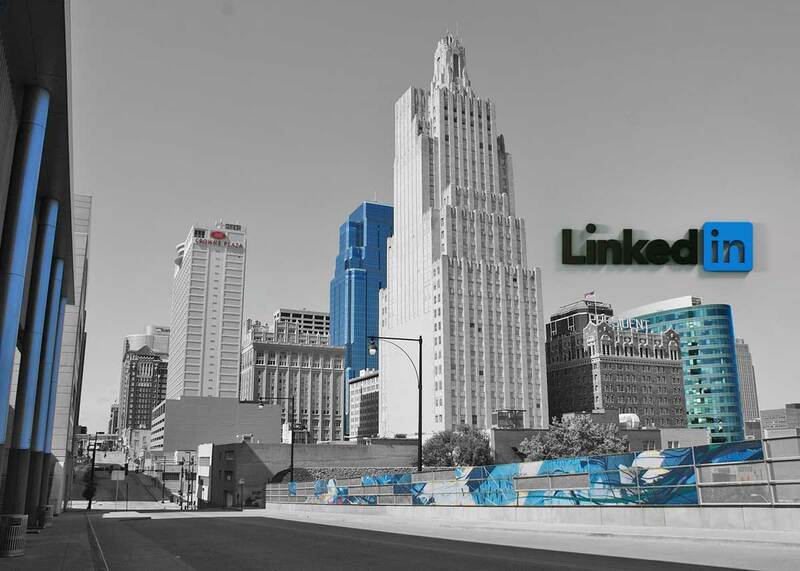 Once we’ve worked with you and your team to update your LinkedIn profiles, we bring the entire team together for a 1.5-2-hour group training session focused on prospecting, how to connect to people, LinkedIn etiquette, and discuss the types of things you should be doing in LinkedIn each week. We have an extensive library of articles we’ve written on LinkedIn. If you’re interested, check them out HERE. 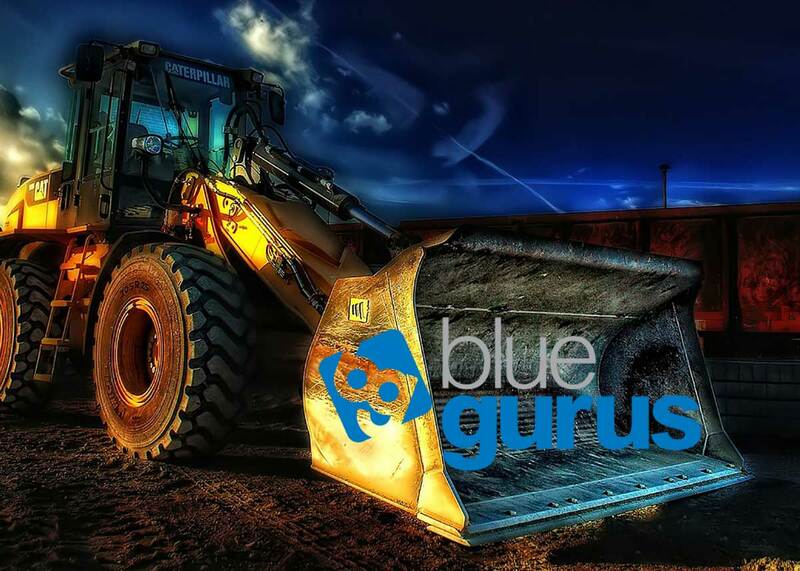 If you’re interested in learning more about our LinkedIn training process, give us a call today at 913-944-4980 or email us at info@bluegurus.com. We have worked with Blue Gurus for more than six years and in that time they have become trusted colleagues and friends. "One thing becomes very clear soon after you meet Jason. He genuinely cares about you and helping your business. 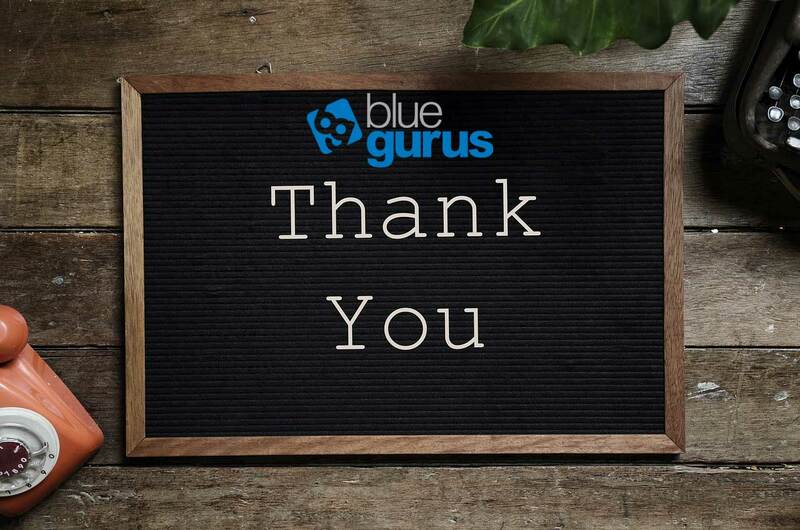 We have worked with Blue Gurus for more than six years and in that time they have become trusted colleagues and friends. Including our new LaunchKC website, they have guided us through four new Wordpress websites for our various initiatives at the Downtown Council. In addition, they have taught us the importance of having a strong presence on social media and have helped us grow our audience on Twitter, Facebook and LinkedIn. Blue Gurus always makes this process very fun and affordable. 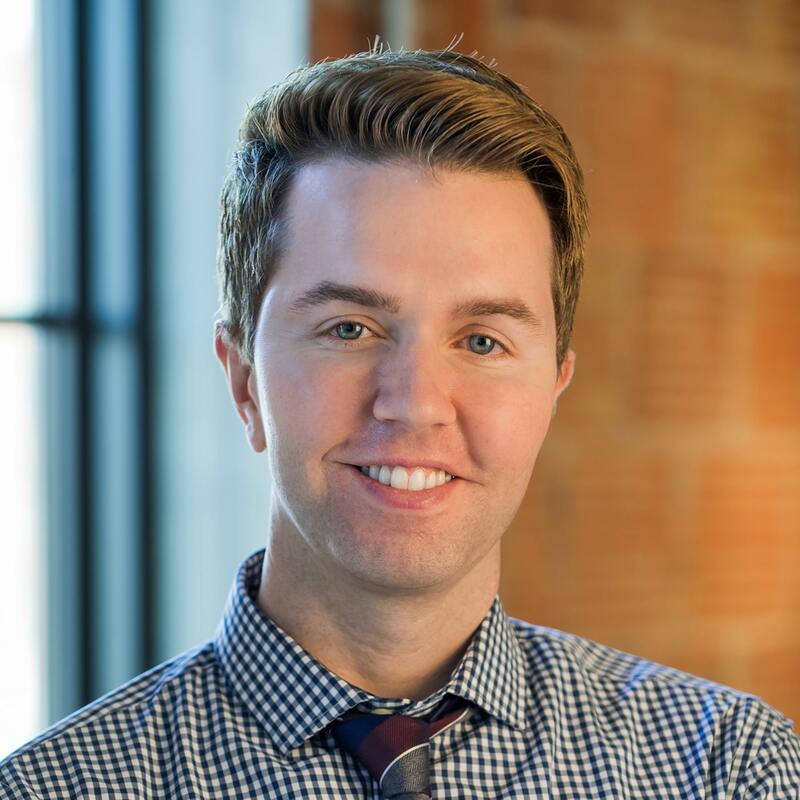 I have not worked with a better team in my ten years at the Downtown, I am honored to call them business partners and friends."